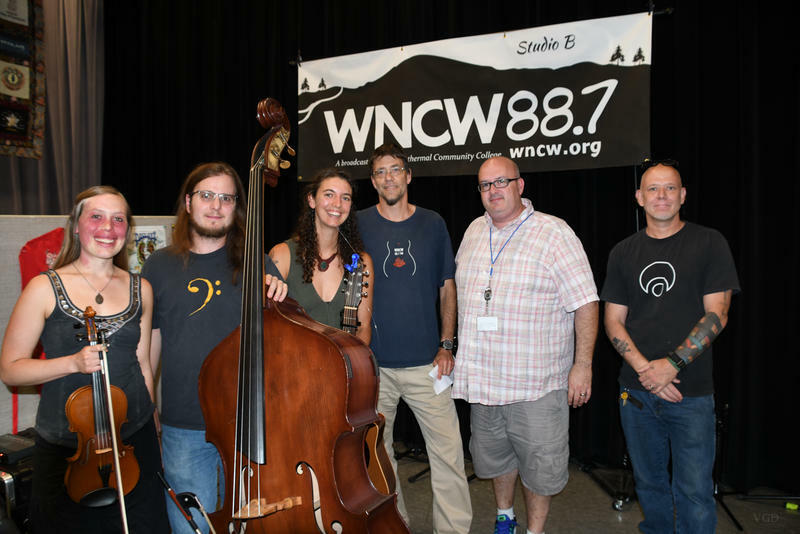 Studio B Rewind Host Kim Clark will share the "philosphunk" style of local singer-songwriter Samara Jade, along with her fellow musicians, this Sunday on SBR, at 7pm. We'll hear harmonious tunes from Jade's new album Wave of Birdsong. 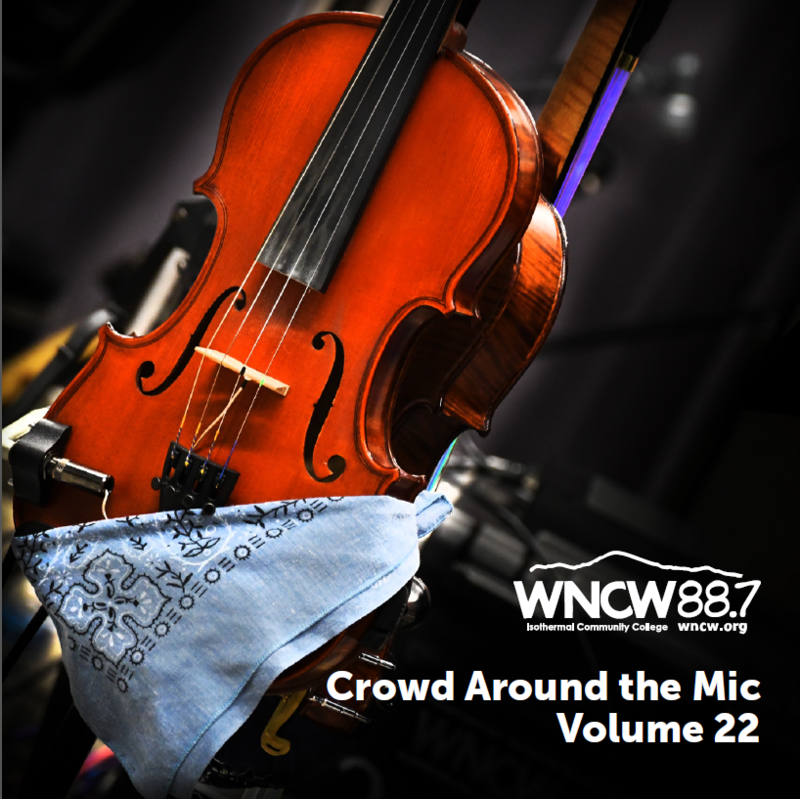 And, Kim Clark has chosen another fantastic session out of the WNCW Studio B Vault. We'll go all the way back to 2001 and listen to music from Modereko - a band led by Bruce Hornsby's and Phil Lesh's drummer John Molo. Our host says it's gonna be smokin' good!